we love h&m. a lot. if it's over £14.99 and it's not a coat, you'd better think hard about it love. 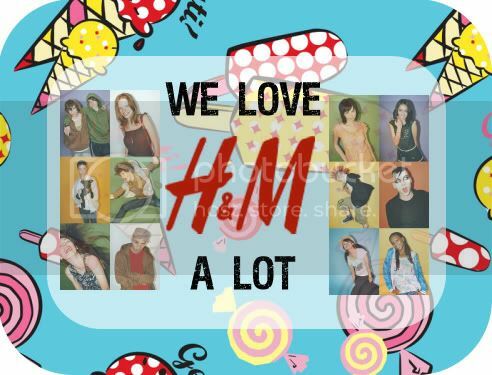 share your love for h & m here! post pictures of your purchases etc.